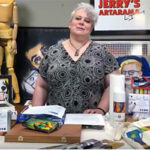 Jerry’s Artarama has always been a strong supporter of Art Education. 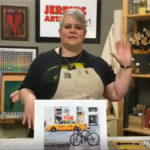 We recently finished our List of the Top Ten Art Schools in the Country to great success. 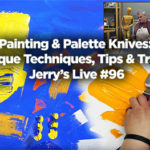 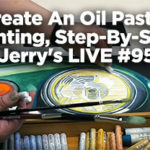 As a resource to art students and prospective art students around the country, Jerry’s has everything students need from fine art supplies and art school savings.